Home > Blog > Have you been to these dog friendly beaches? Have you been to these dog friendly beaches? 09As we swelter through another hot summer, and turn to pools, beaches (and shopping centres ) to get some reprieve, what can we do to give our dogs a chance to cool off? 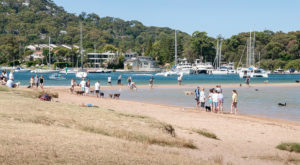 Are you aware of the dog-friendly waterways of Sydney and its surrounds? Below is a list of beaches and waterways where dogs can swim. Please check current council guidelines for yourself to ensure that the rules haven’t changed before your dog has a dip. This reserve offers water, grass dunes and an off leash park! Unleashed dogs are permitted on the beach and in the water all day Monday to Friday, and before 9am and after 4pm on Saturdays, Sundays and Public Holidays. Be aware that you may need to pay for parking. Here there’s a large grassy area as well as a great space for swimming. You may need to pay for parking. Dogs are allowed off leash here between 4:30pm and 8:30 am. Best to try to time your visit for low tide so there’s more space, and be prepared for limited parking. 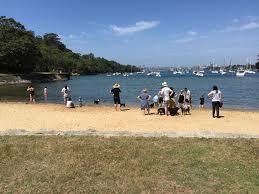 Located on Rozelle Bay, Bicentennial Park is bordered by Glebe Point Road and Chapman Road. There’s a large fenced children’s playground, grass areas, and a dog off leash area west of the canal. 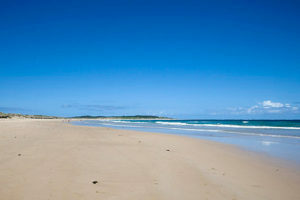 This is the beach to the North of Wanda, and dogs can run off leash before 10am and after 4pm each day. Note that Wanda Reserve is an on leash area. If you’re happy to pop up to the Central Coast, there are many more options. 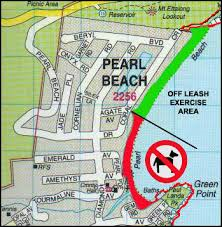 The dog off leash beach extends from the northern beach access walkway off Shelly Beach Road (adjacent to the golf course) to the beach access stairs. Entry off Agate Ave. The north end of the beach is dog friendly. A beautiful spot for dogs and people alike. 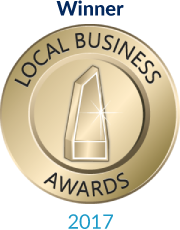 Helen graduated from Sydney Uni in 1997 with First Class Honours and worked in a practice on the Northern Beaches for 16 years. Helen joined the Gordon Vet team early in 2014 and our clients have really enjoyed getting to know her. She loves being a vet and takes a keen interest in all of her patients. Her gentle, friendly nature helps pets to feel relaxed when they visit the vet. Helen lives locally and has 3 children. At least one of her children seems destined to be a vet! When not ferrying her children around, Helen cares for her menagerie of pets. These include Chloe the dog, Obi and Leia the cats, Little Cocky the galah and Rosie the very tame eclectus parrot who all happily coexist at her house. In her spare time, Helen likes to be active outdoors, running, kayaking, camping or playing any manner of sport with her children. The staff and service at Gordon Vet Hospital has been brilliant. The level of professionalism and care that all the vets and nurses (especially Layne) show on every occasion makes us wish they could also treat humans. 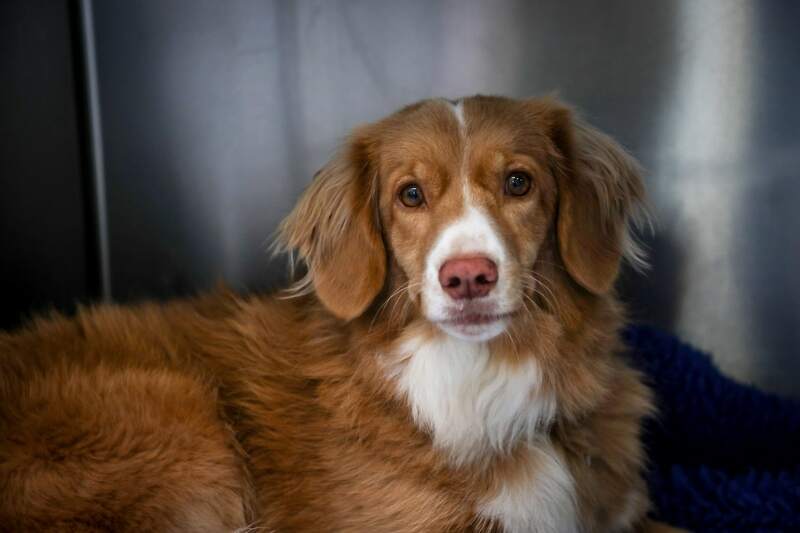 We are indebted to all the staff for all the times they have helped our dogs through ear infections, tummy infections, twisted ankles, annual injections and checkups at all times of the day. The team at Gordon Vet is absolutely brilliant! From the moment you walk in the staff are super friendly, efficient and always willing to help. Definitely recommend Gordon Vet. I write this to express our deepest appreciation for the kindness you showed us yesterday as we said our goodbye to dear little Monte. This wonderful, kind natured dog has left us far too soon. I am so grateful that the gentle hands of your team were with her to the end and her suffering was not prolonged. Thank you all for years of dedication to the pets we love so much. Thanks again for all your support, technical skills, encouragement and generosity of time and care. You are all a bunch of champions. For more than 10 years both my parents & myself have sort the expertise, exceptional service, passion & excellent care that GVH gives to ‘all’ pets. All of the staff understand the bond between you and your pet, giving valuable comfort when needed, and they are committed to the very best in veterinary medicine. I do not hesitate in recommending GVH to anyone who wants the best for their companion! 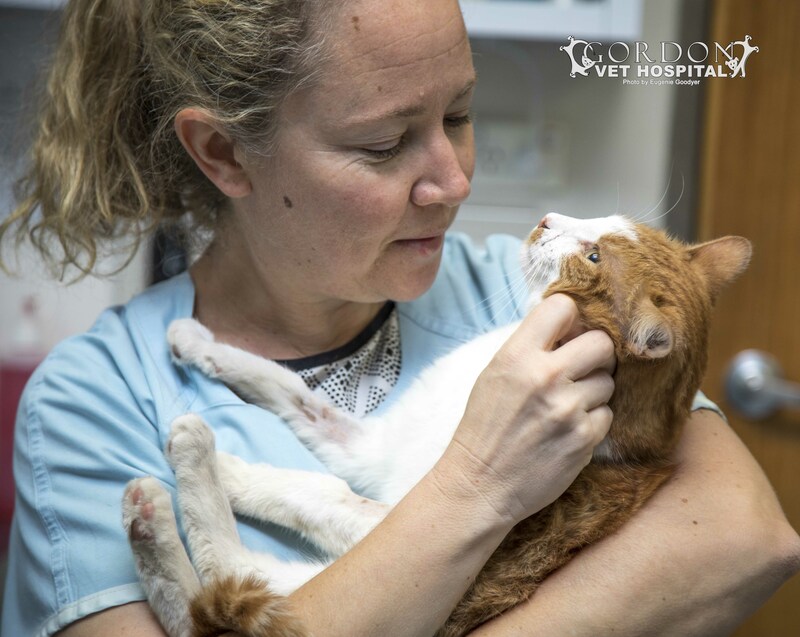 I wanted to say how appreciative and impressed with the exceptional levels of service, entrusted care and compassion that I continually experience from the front desk, nurses and the highly commendable team of highly qualified veterinarians. I’m truly impressed that your hospital is comprehensively equipped with state of the art technology making it so reassuring to visit for a simple diagnostic check up to any in-treatment needs. THANK YOU, for everything you do, it means so much to us all. Thank you to all in your practice for your professional care and empathy. Practices like yours that do such a great job help our whole profession. I cannot recommend Gordon vet more highly – over the years the wonderful vets and staff have provided incredible care to our animals. Their advice and treatment along the way has been outstanding. We have lost a couple of pets and had some very sick ones and the care and attention to our fur kids has been amazing! Thank you! I cannot speak highly enough of the wonderful Drs. Nurses and staff at Gordon Veterinary Hospital- true professionals in every way. On behalf of my family, I wish to record our heart felt thanks for all the medical attention and assistance given by the Gordon Vet Hospital to our cat “Kitty” for over almost 2 decades. The ongoing advice and help given by John and David in particular to our cat’s needs, allowed us many years of happiness with this special member of our family. When it came to the awful decision to have to put an end to Kitty’s discomfort, both gentlemen were most understanding. The Gordon Vet Team will always look after you and your pets. It's what we love to do. Highly recommend Dr David, Scott, Helen, and Catherine, I've taken my cat to see all the doctors here. Absolutely love the service here. 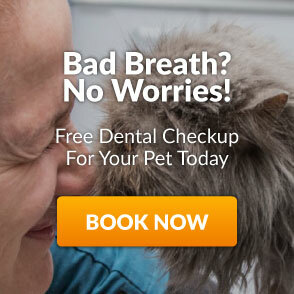 I switched from other Vets to this Vet as the staff here are quite attentive and really care about your furry baby! I have basically seen most of the Dr's here and all of them so far have been fantastic, friendly and fun to speak with! Easy to locate and enough parking available! 5 Stars indeed! Good competant vet. Did what I needed. Staff friendly. Cat's well.